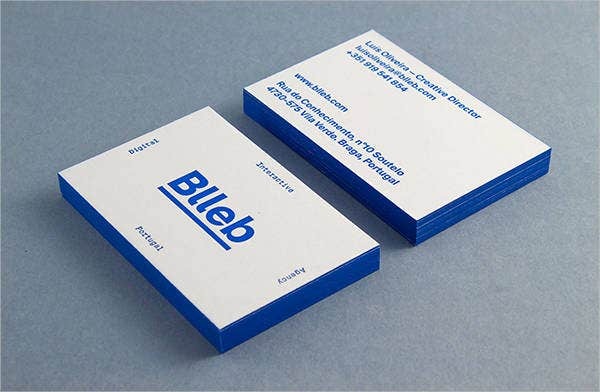 Business cards are tools used in a professional setting to exchange basic contact information. It may be used by a company representative or an individual for business processes. 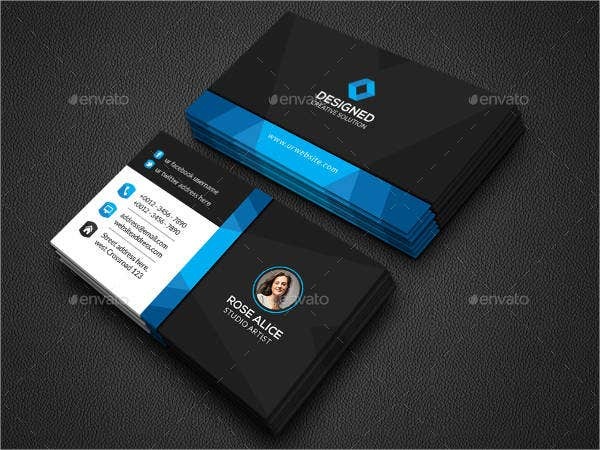 The business card designs that are present in a business card must be associated with the company as well. It must represent the company in its fullest form and must look as if it is a part of all the documents the company sends out to its stakeholders. 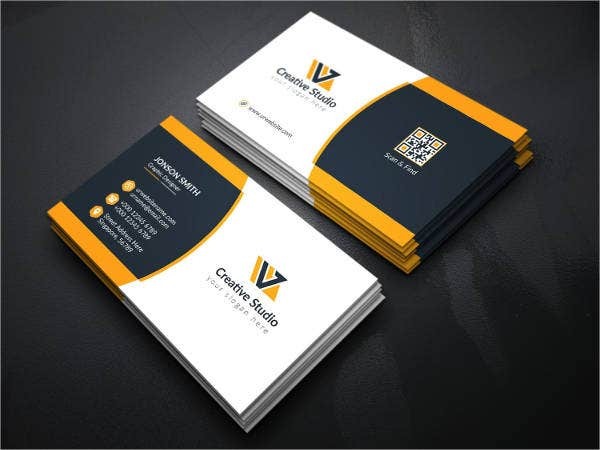 It does not really contain too much, but creating a business card design that is suited for the taste of a company or an individual takes more time of planning and considerations than you think. Functionality. 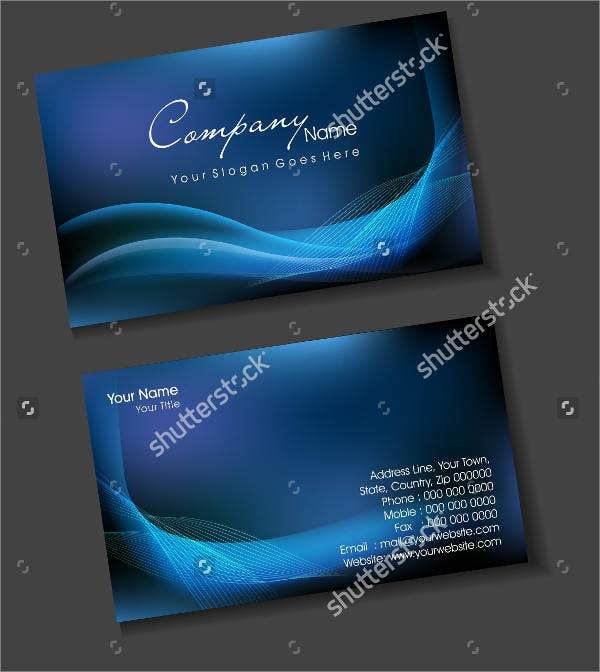 If you are creating a business card for corporate purposes, be sure to make it look formal. 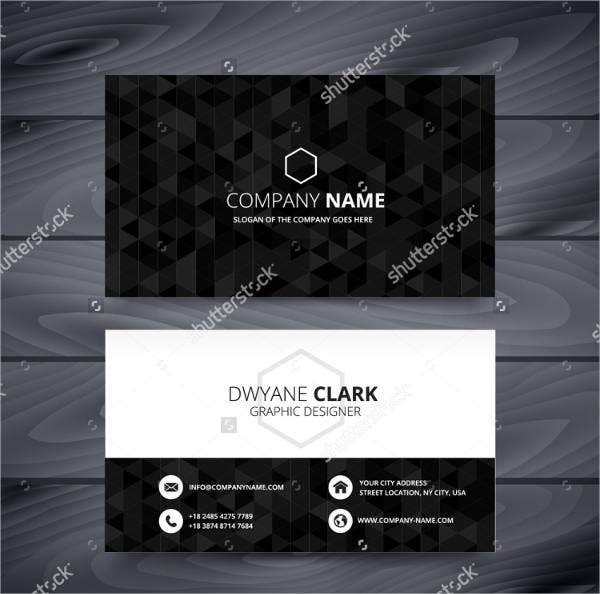 We have corporate business card designs that are available for download. From there, you may select a design that you can use. Colors and text. Be sure that even these simple elements are associated with the kind of business that the company or an entity is doing. Spaces. 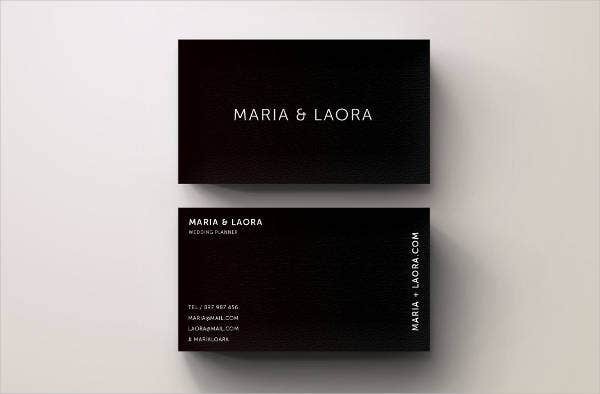 Since a business card is relatively small, the balance of spaces make it look clean and more pleasing to the eye. The main design. Your business card should have a personality. It should represent a company well, and the designs to be used must also be picked properly to avoid misinterpretations and other issues. The overall look. 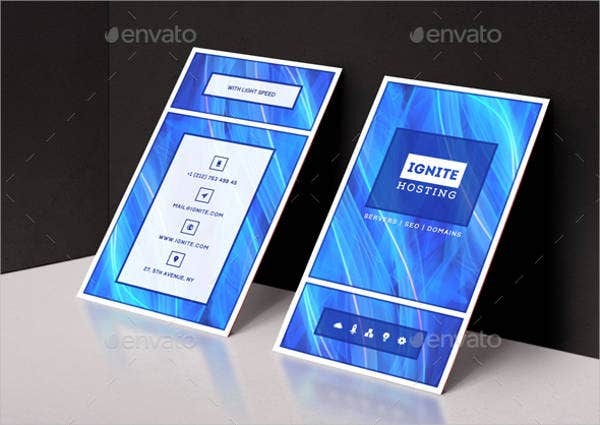 This may be identified, especially if you have already chosen all the components and have decided whether you are to do a vertical or a horizontal business card. 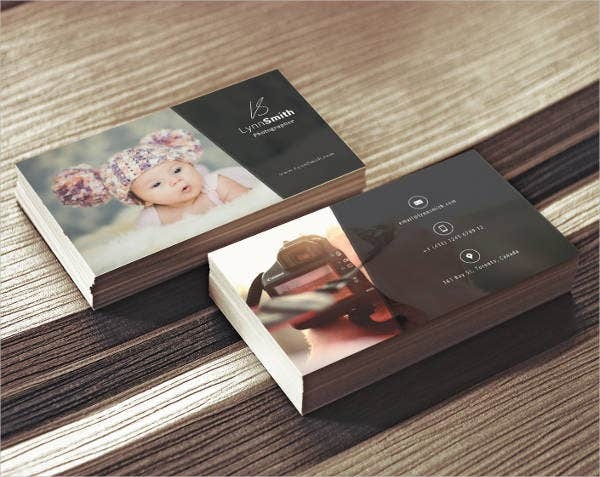 All of these components will help you get the cohesion that you need for the business and the business card. 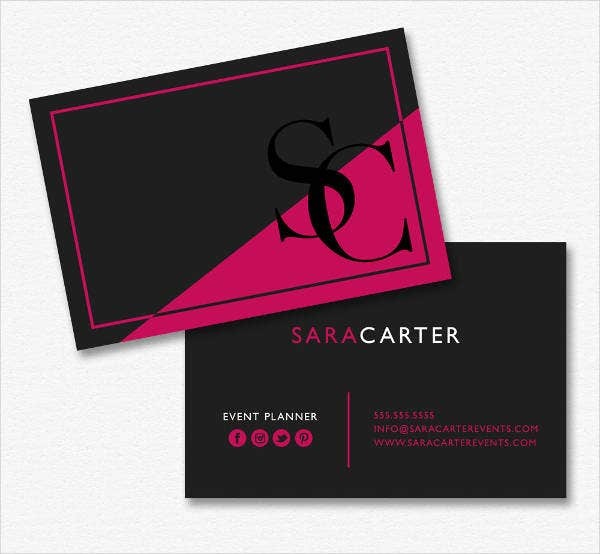 Templates may be present, but personal touches and decisions can provide the biggest impacts on how your business card is going to look like. Again, not all these information may be present in a business card. Also, other information can be added. The decision to do that will be coming from either the company or the person who will use it. Make sure that everything that is in the business card is correct most especially the contact details. Businesses that may enter to the company should be able to contact the person required to answer their inquiries. 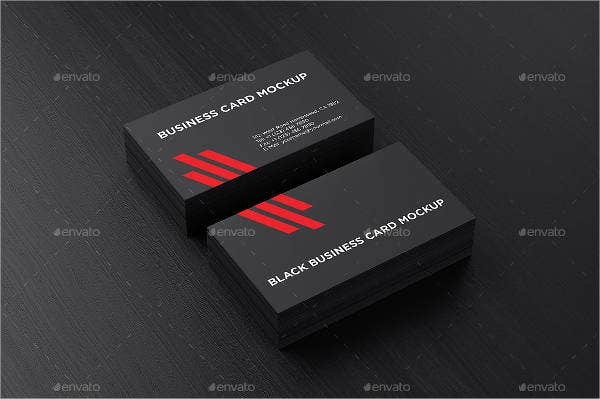 It may be too early to say this, but we think that a business card is a good starting point to anyone who wants to create professional and business transactions. 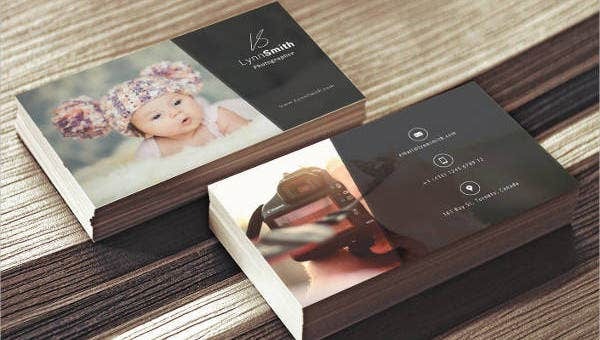 Aside from blank business card templates and designs, our photography business cards are also available for download for budding events, landscape, and street photographers.